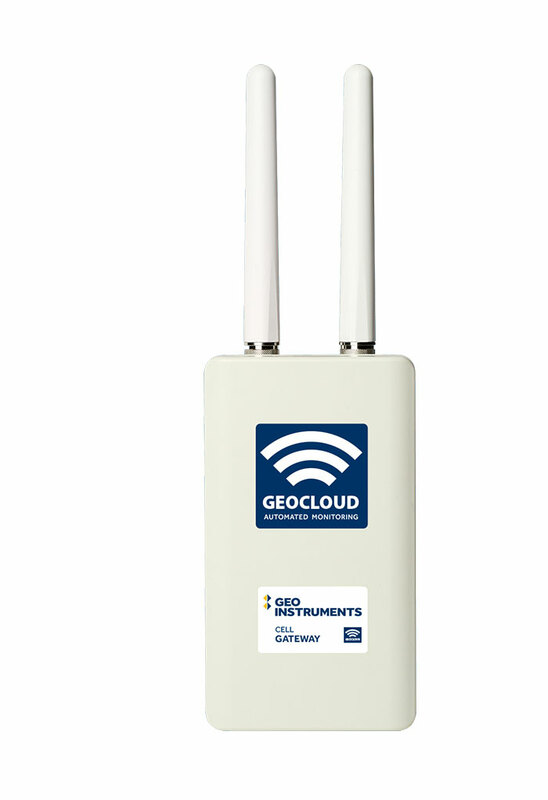 Configuration: GeoCloud sensors and nodes automatically optimize communication paths to the gateway. Protocol: Proprietary Senceive FlatMesh network protocol, IEEE 802.15.4 compliant. Frequency Band: 2400 – 2485 MHz. Max Transmit Power: 6.2dBm (EN 300 328 v1.8.1). Max Antenna Gain: 4dBi. Range Up to 300m. Max Capacity: Each gateway can accommodate up to 100 nodes. 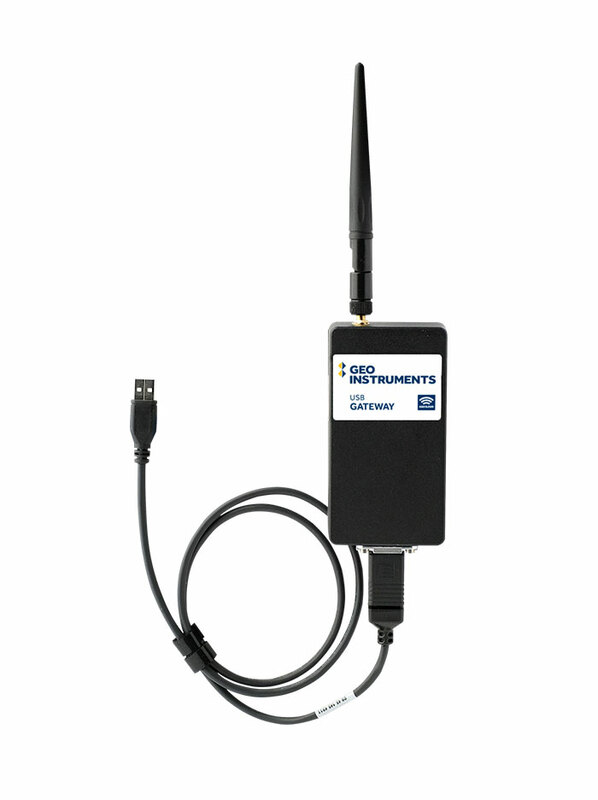 Modem: Five band UMTS/HSPA+ and quad band GSM/GPRS/EDGE. Max Antenna Gain: +3.94dBi (850MHz), +1.81dBi (1900MHz). Sim Cards: 3V and 1.8V. RF Module: Gemalto PH8, FCC Identifier QIPPH8. Battery Type: Lithium Ion, rechargeable. Typical Runtime: 21 days without charging. Requirements vary according to the environment. Target Voltage for MPPT: 15 V.
Max Input Voltage: 32 V.
Dimensions including antennas: 15 x 2.7 x 5 inch (390 x 68 x 126 mm). Weight: 2.4 lb ( 1.1 kg). Housing: Die cast aluminium, with polymer lid. Protocol: Proprietary Senceive FlatMesh protocol, IEEE 802.15.4 compliant. Max Antenna Gain: 4dBi. Range Up to 980 feet (300m). Cable Length: 39 inches (1 m). Power: 5V, 500mA max from PC. Size: 5 x 2.6 x 1.6 inches (125 x 66 x 41 mm). Weight: 0.8 lb (0.35 kg).